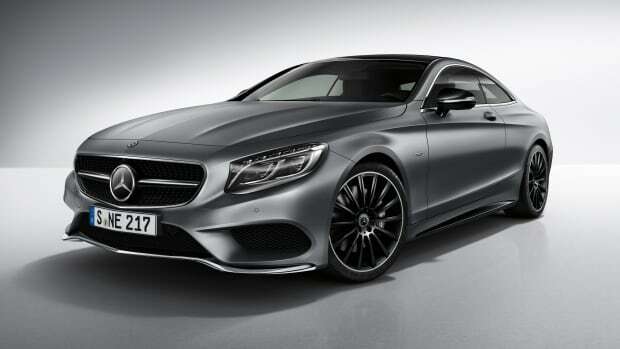 The four-door coupe gets some exclusive new options for its final run. 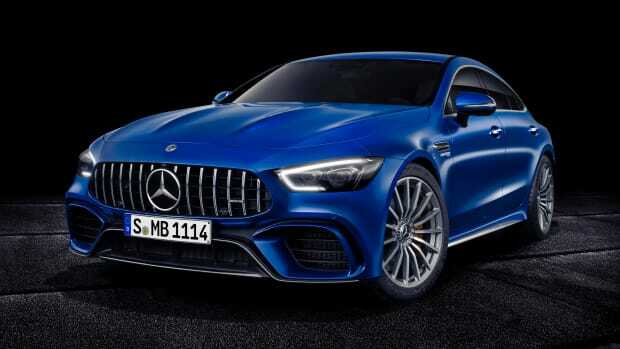 Now in its second generation, Mercedes&apos; unique category-defining four-door coupe is reaching the end of its product cycle and to mark the occasion the company is releasing a new Final Edition trim. 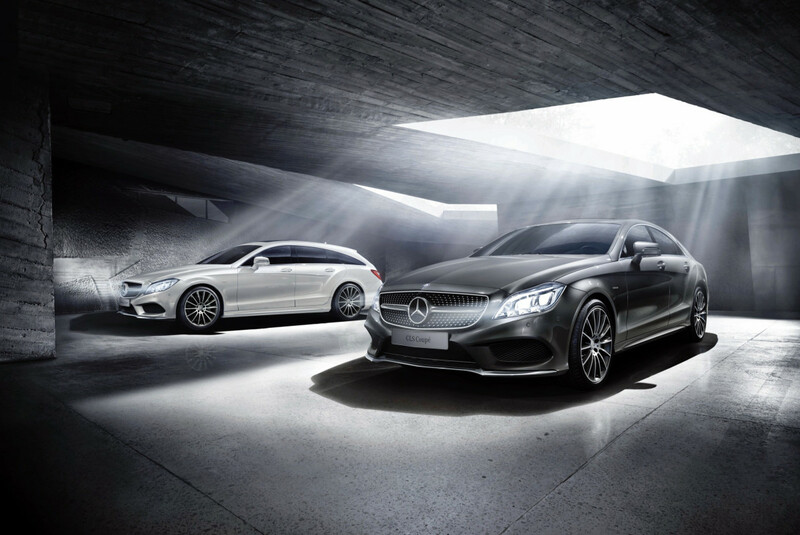 The new option looks to be exclusive to Europe and will be available on both their Shooting Brake and "Coupé" models. 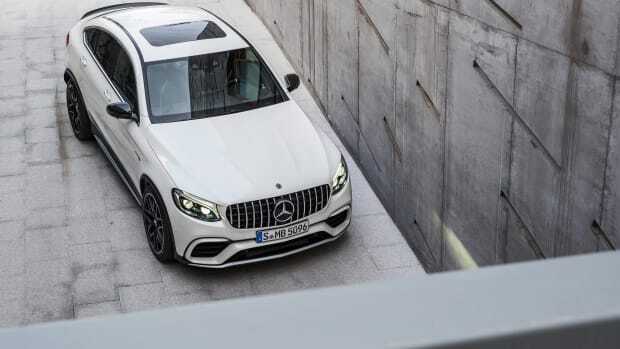 The cars will get the AMG exterior updates such as the diamond grille, AMG front apron, AMG sill panels, and an AMG rear apron. Integrated, angular tailpipes have been added and a 19-inch AMG multi-spoke wheel in black will be available. 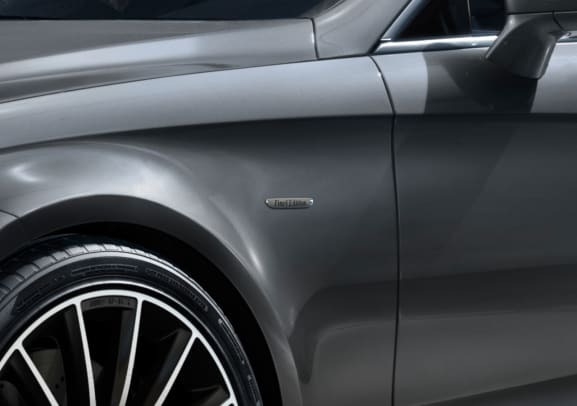 The car will also get head-insulating dark-tint windows and their MULTIBEAM LED headlights will also be included.